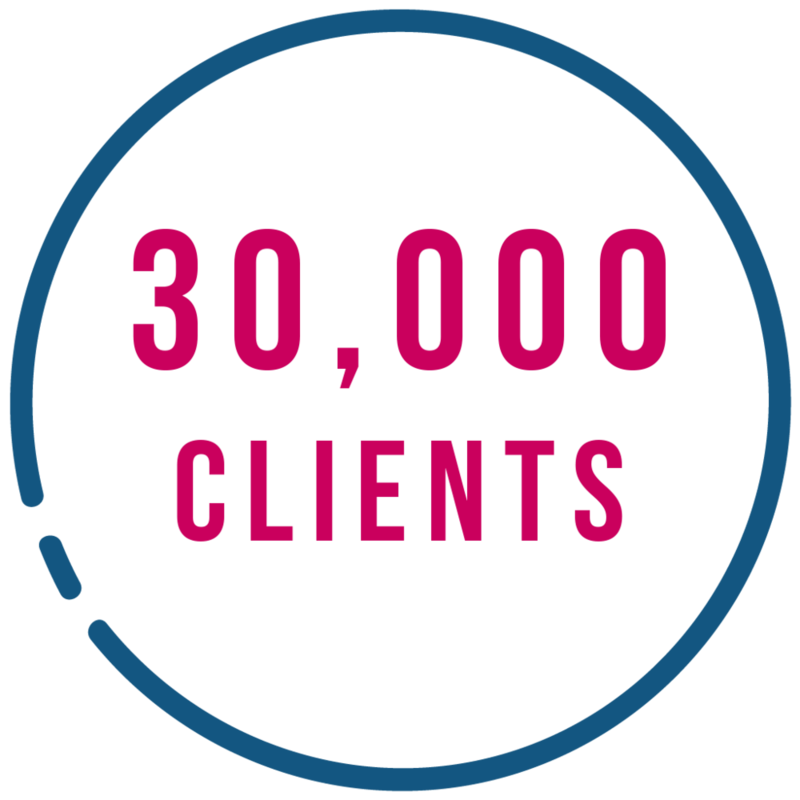 We perform over 1 million DBS, Disclosure Scotland and International criminal record checks every year for over 30,000 clients using our eBulkPlus online system. These checks range from the basic disclosure check through to the enhanced DBS check according to the position being recruited for. In addition we conduct over 450,000 pre-employment checks on potential employees. 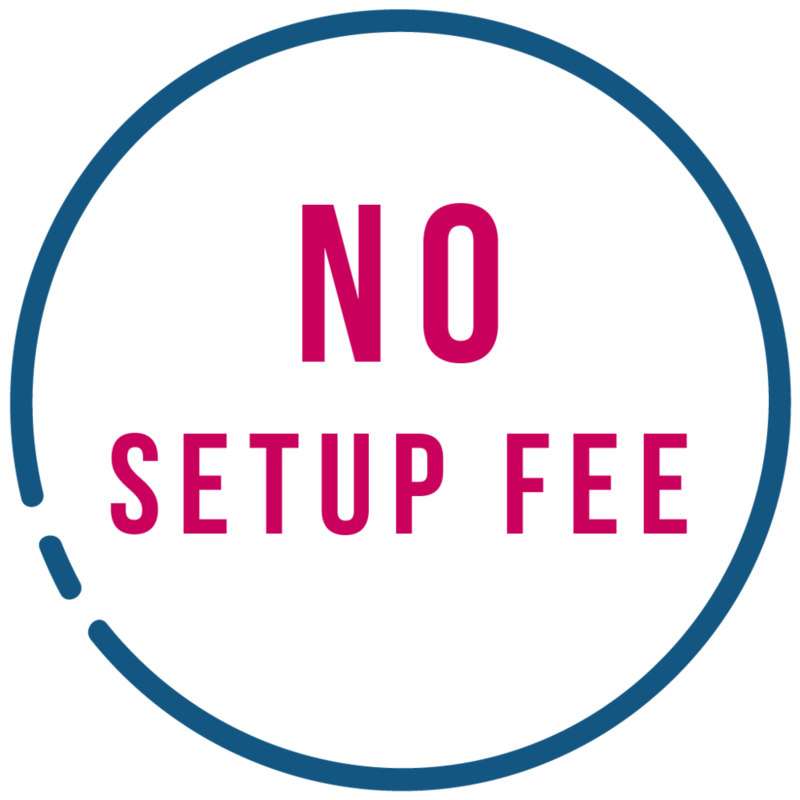 We perform over 1 million checks per year and unlike our competitors, we don't charge a set up fee for our services. The Enhanced DBS Check will show details of all cautions, final warnings and reprimands, as well as all spent and unspent convictions held on an individual's criminal record. It will detail any information held by local police which it is felt would be relevant to the position you are applying for. This includes the Scottish PVG scheme which is a paper based process. 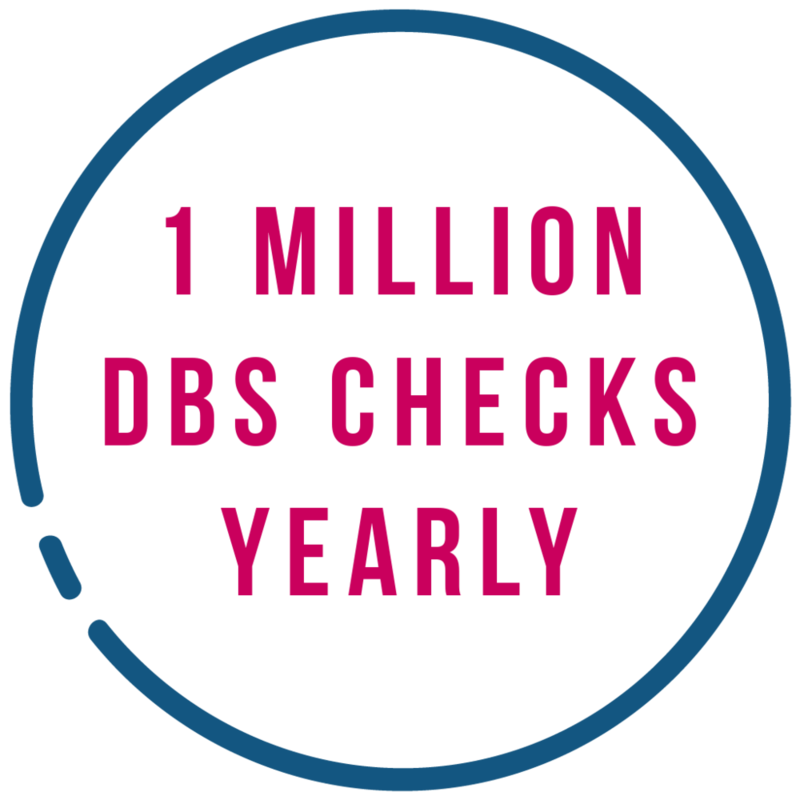 A Standard DBS check is currently only available to employers and umbrella companies acting on behalf of an employer. As the name reflects this is the lowest employer level of disclosure check available through the DBS and contains details of spent and unspent convictions. Since1st January 2018, the Disclosure & Barring Service (DBS) have been providing a basic disclosure service for individuals based in England & Wales. From this date, basic disclosure checks for individuals based in England & Wales can no longer be processed through Disclosure Scotland. Our Criminality Department has a dedicated team of specialists conducting criminal records checks overseas. The cost of these is dependent on which country the check has to be carried out in and can vary in the timescale required to receive the result. An individual cannot apply for a AccessNI check. An application for a standard check must be counter-signed by an AccessNI-registered organisation. You can only apply online if the organisation that asked you to get a check provided you with a PIN. Security Watchdog has been an Umbrella Body since 2002 and are highly experienced in processing paper based criminal records checks. We have expert DBS teams to process and chase applications.